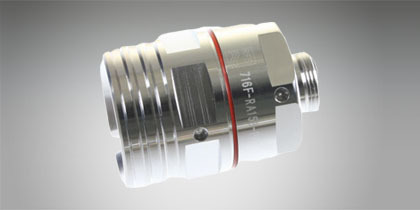 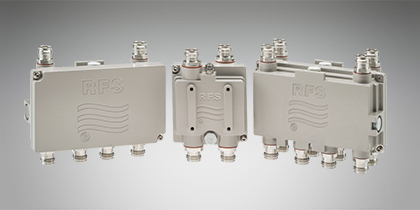 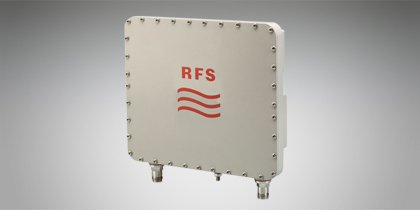 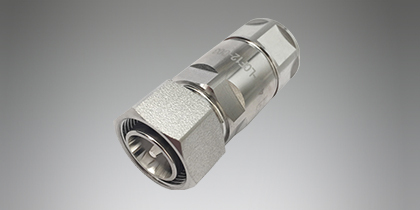 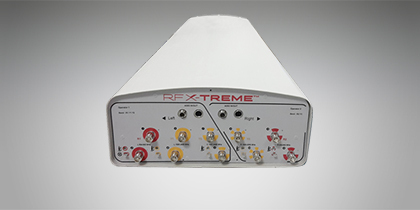 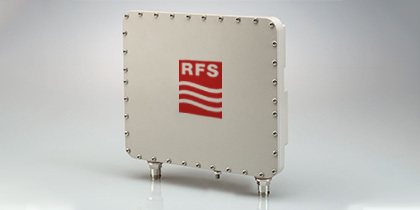 Radio frequency conditioning products from RFS give operators new ways to easily and efficiently adopt new technologies and add capacity without breaking their budget on new infrastructure. 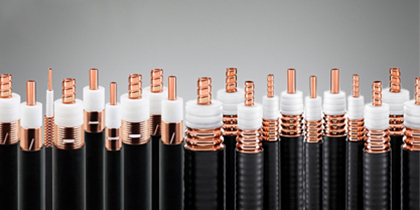 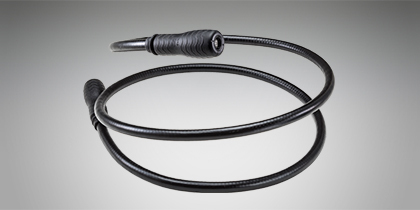 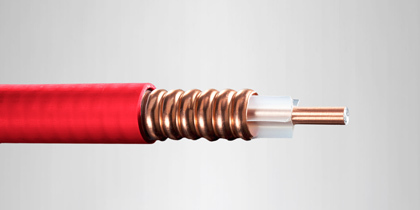 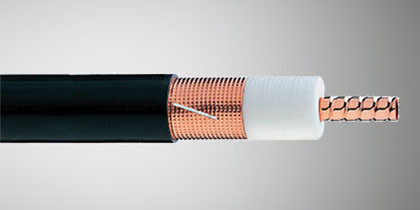 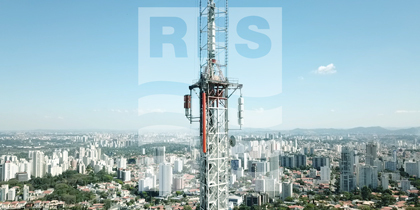 RFS is launching the world’s first RF cables with outstanding fire safety performance compliant to the highest classification criteria in the European Union’s new Construction Products Regulation (CPR) EU 305/2011 (effective July 1, 2017). 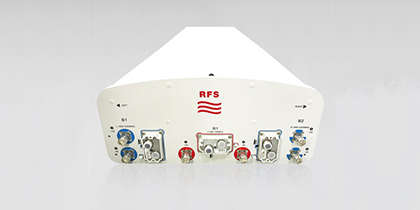 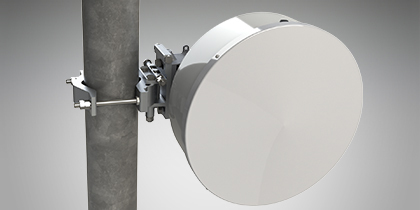 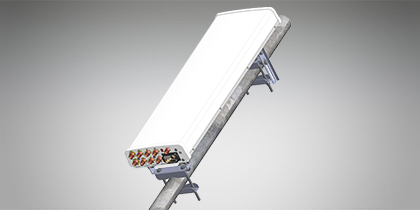 RFS introduces a new range of modular urban telecom infrastructure, including our smart pole, a green power, ibeacon system, transparent antennas, InvisiLine™ Small-Form Antennas (SFAs), auto-alignment antennas (AALs), and a variety of products and solutions to meet the needs of 4G and future 5G networks.